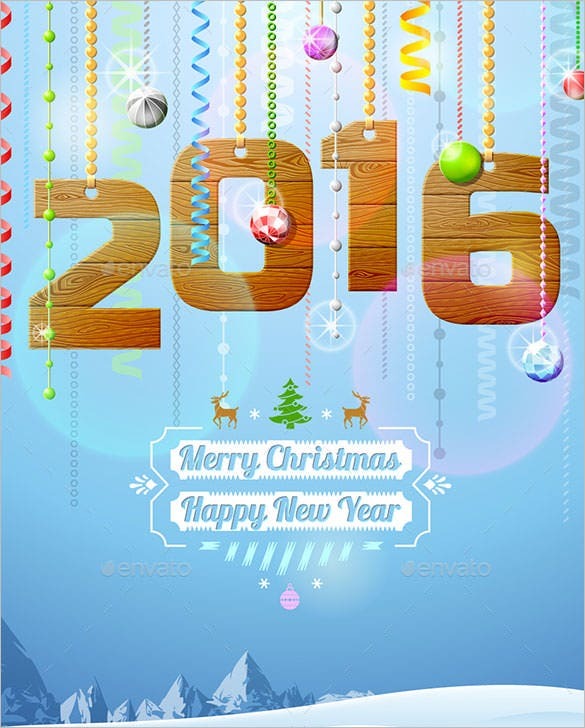 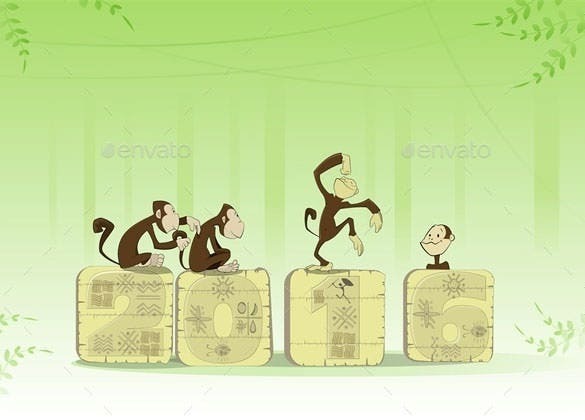 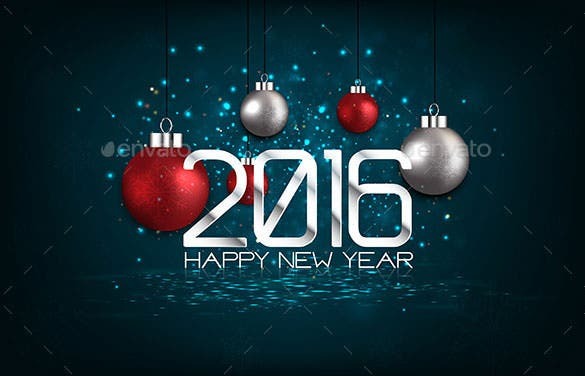 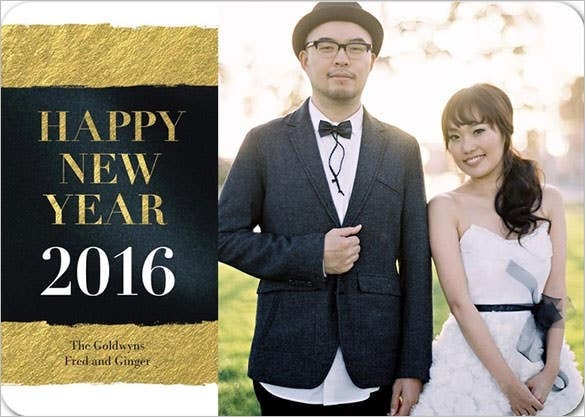 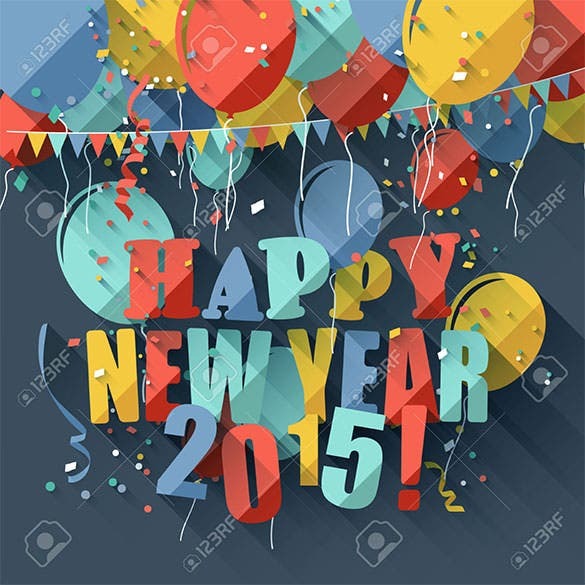 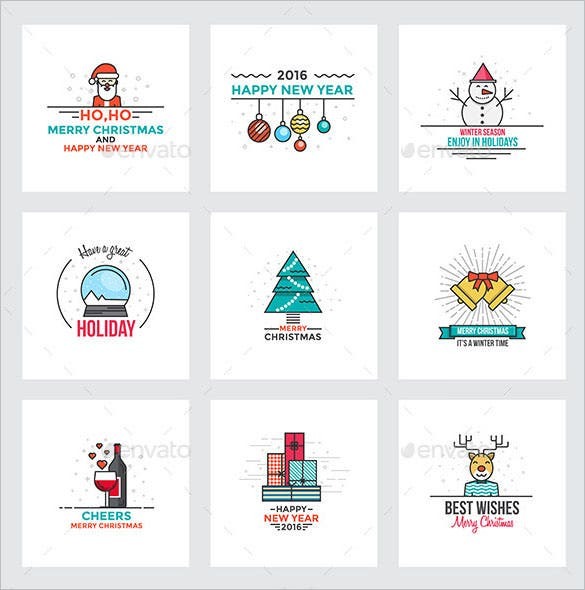 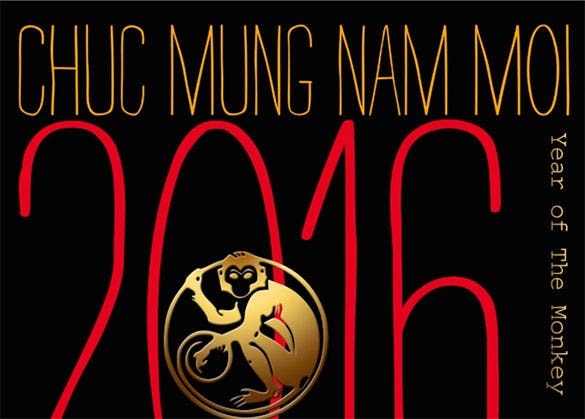 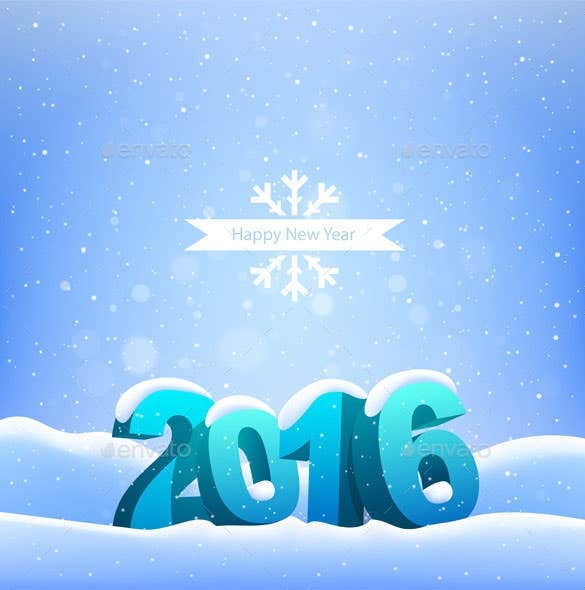 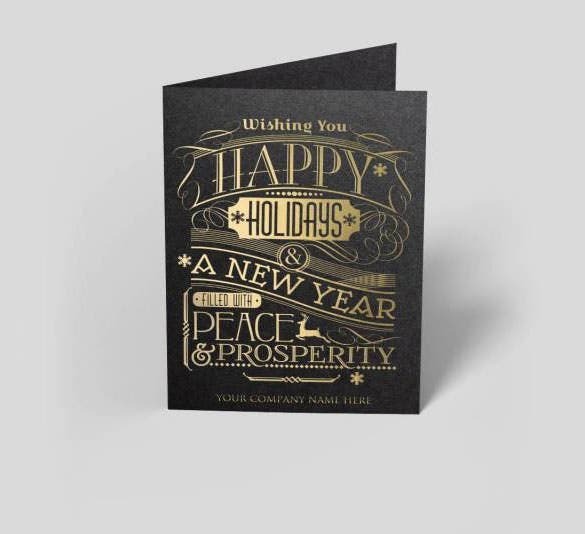 30+ New Year Greeting Card Templates – Free PSD, EPS, Ai, Illustrator Format Download! 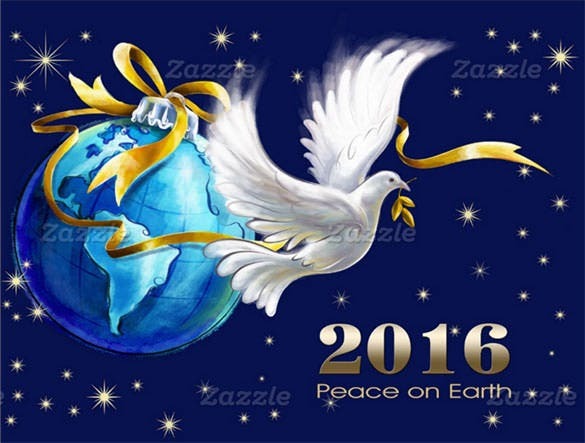 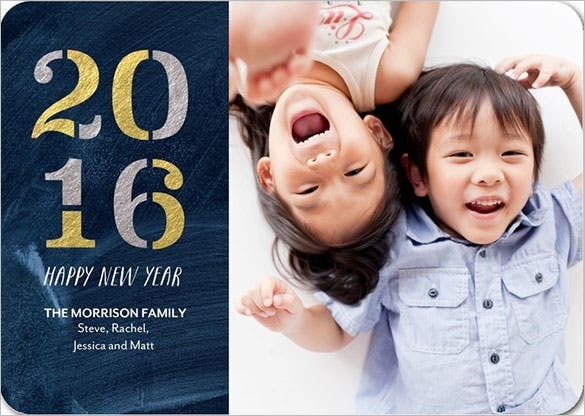 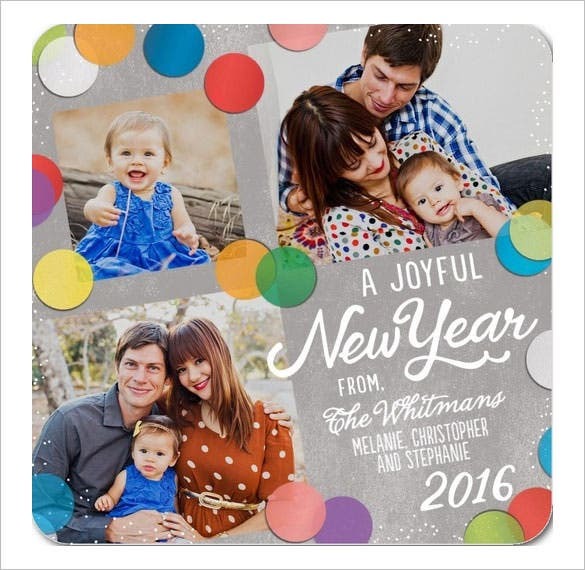 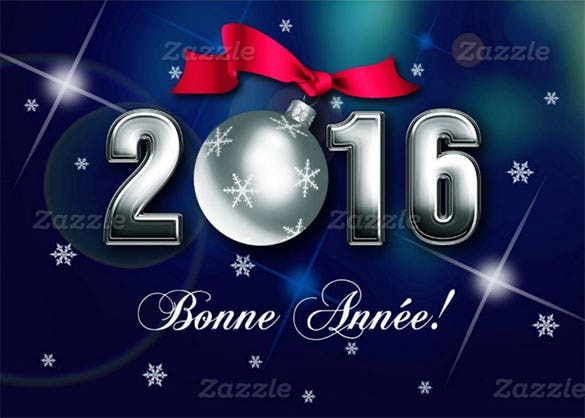 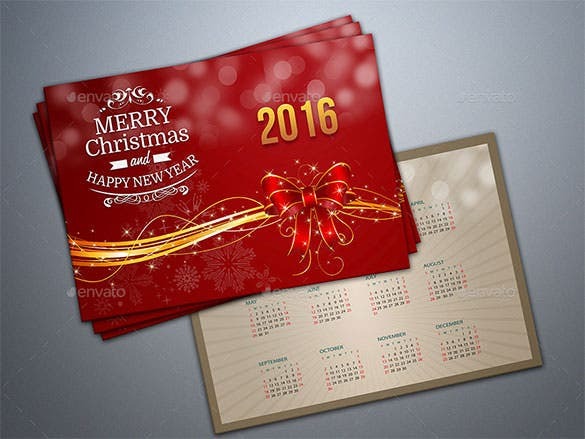 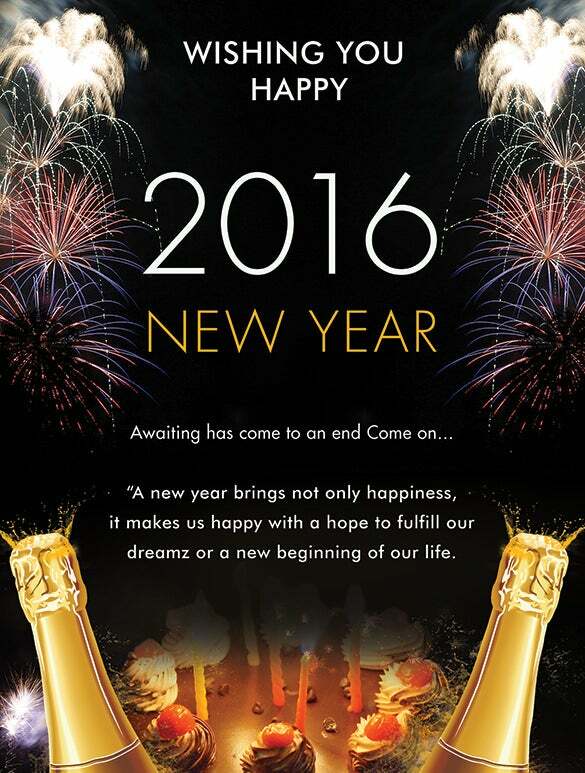 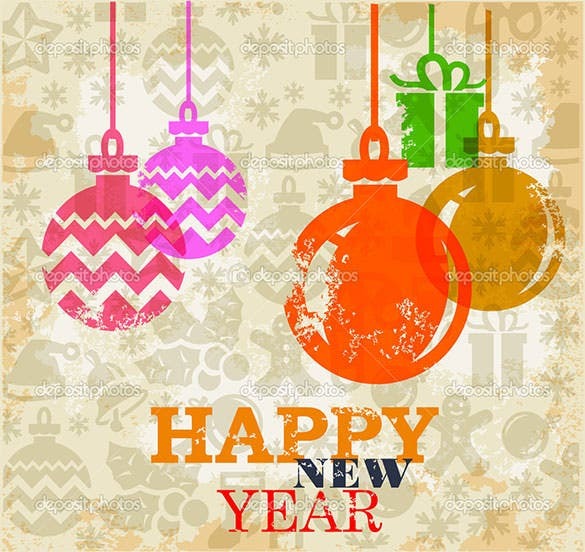 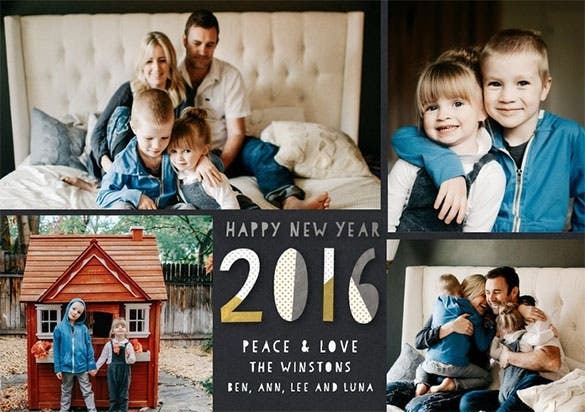 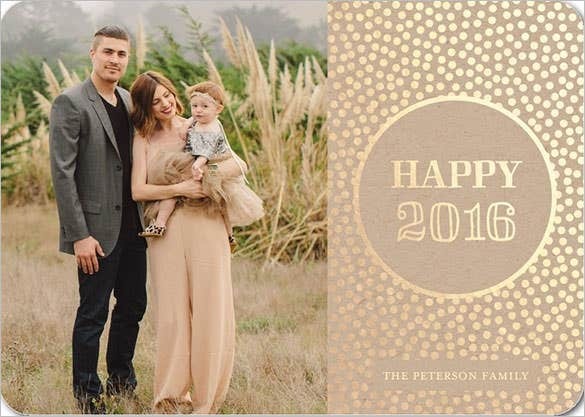 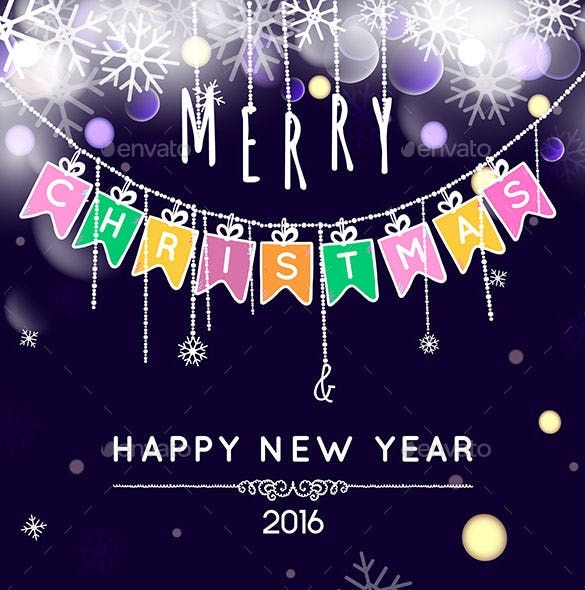 The 4 new year 2016 greetings card template is a collection of four beautifully crafted new year greetings card template that also wishes merry Christmas. 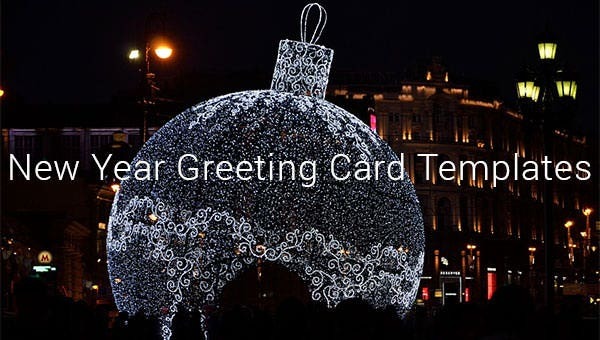 This template is for the close friends only. 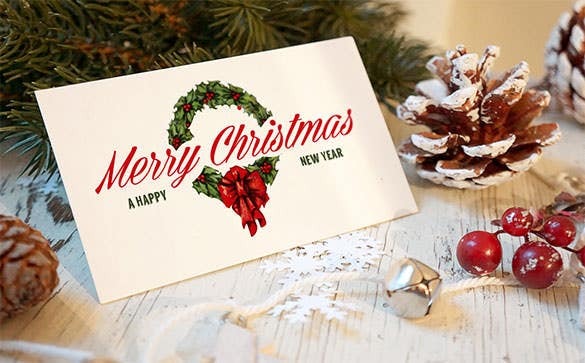 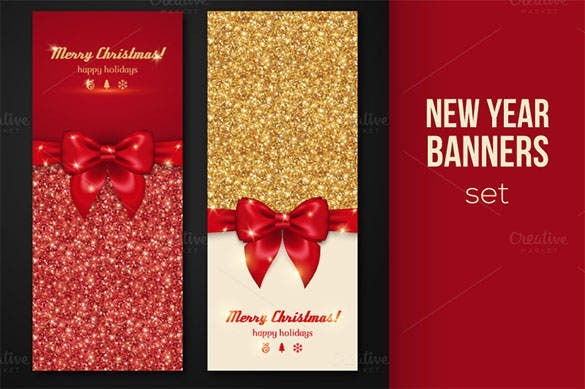 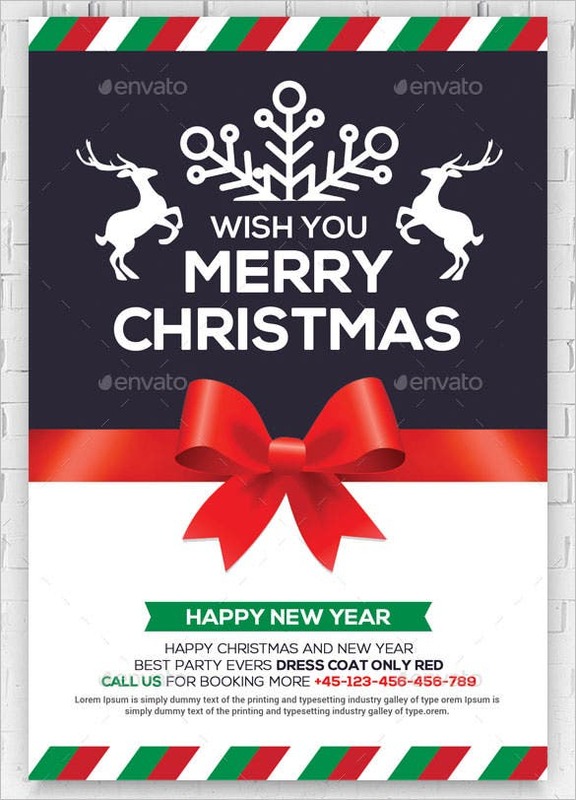 The 5 Christmas greetings card mockups PSD format is a beautifully created new year greeting card template that contains five greeting card as a bundle. 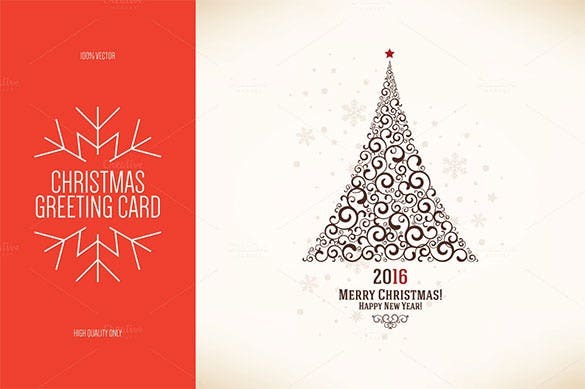 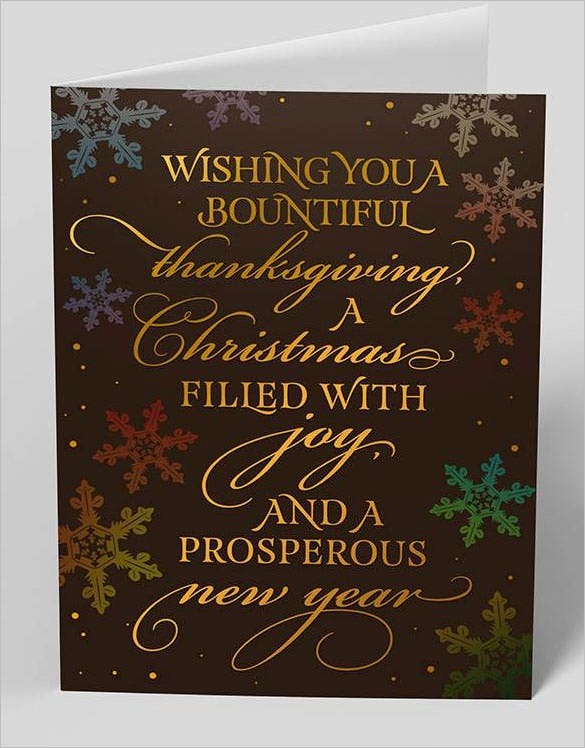 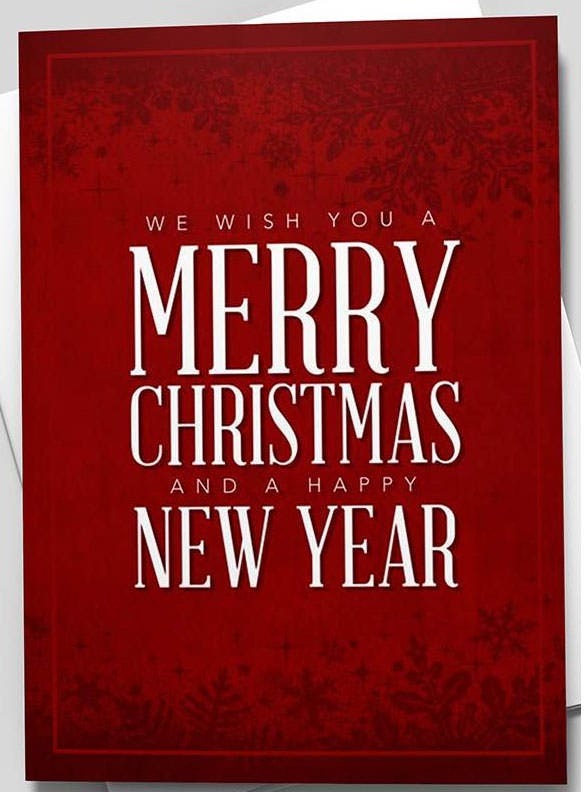 A simple and gorgeous Christmas greeting card template. 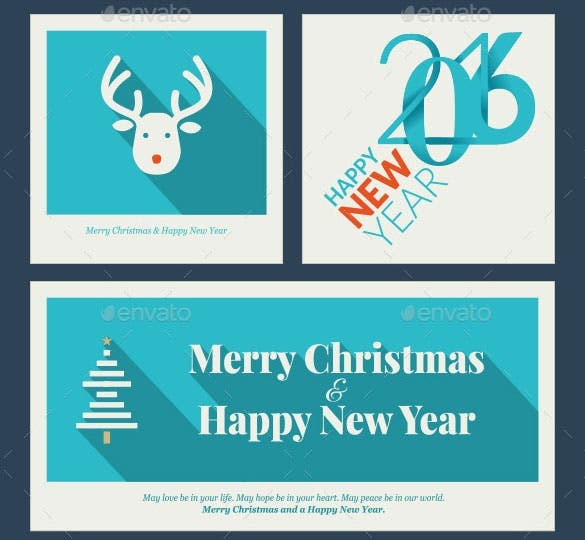 The download happy new year modern greeting card template is a colorful and beautiful new year greeting card template with balloons flying on a blue background that brings out the celebration of the new year. 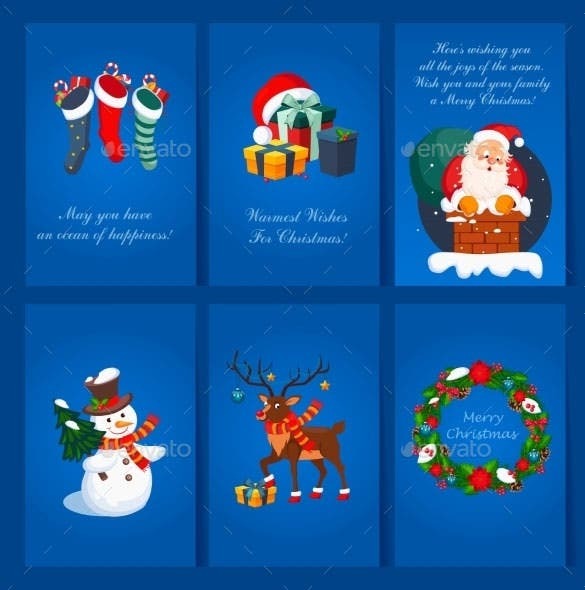 The new year greetings card template is an elegant and beautiful looking new year greeting card template in a blue background that signifies a wintery night full of fun and celebration. 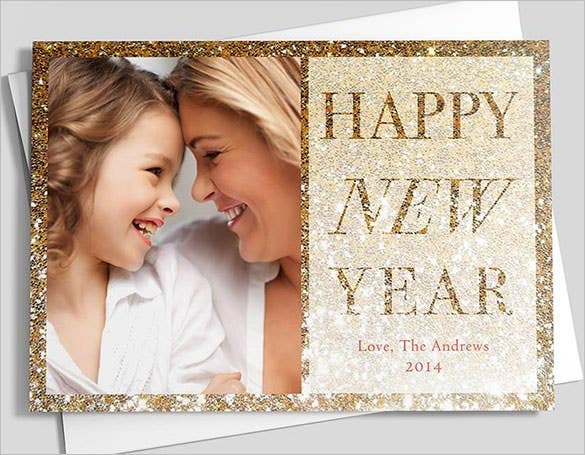 If your friends celebrate the dawn of the New Year with the world out there in the open, gift them a greeting card that presents the wonderful spectacle of the New Year night sky being brought to life with the most dazzling fireworks! 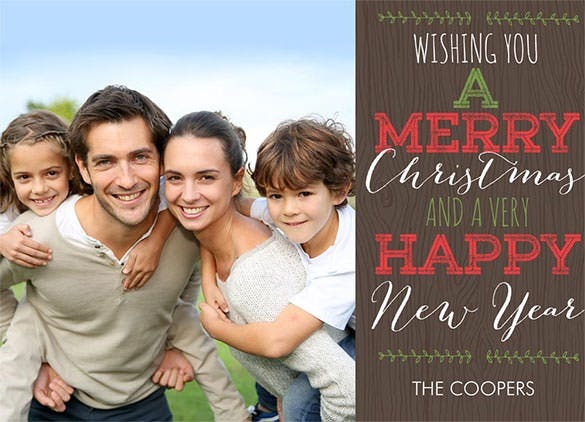 For those who like celebrating with their families and friends in their personal spaces, use greeting card themes with designs of champagne bottles and classy decoratives. 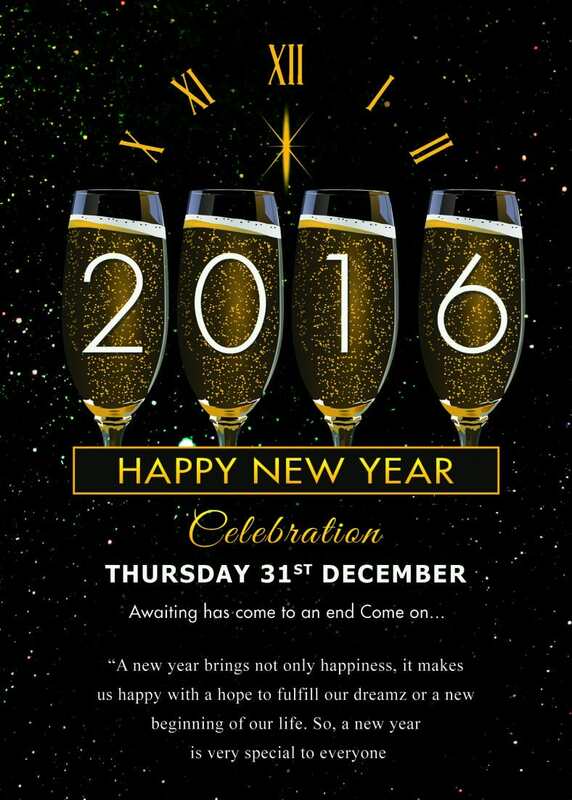 Why not set your besties thinking this New Year? 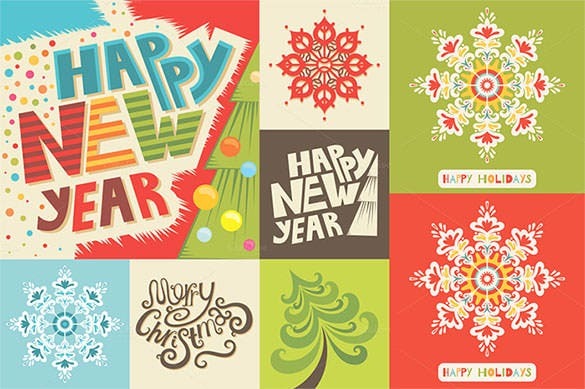 Do that with greeting card themes leveraging the most positive and motivating quotes for the New Year.Get quirky and cool with contemporary themes posing funny one-liners on the face of greeting card templates, or better still, add the recipient’s photograph with your own on the card to make it more personal and memorable. 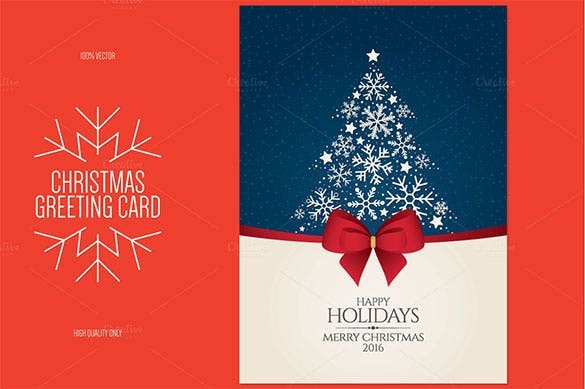 Creating greeting cards out of your favourite New Year greeting card design templates is as simple as 1-2-3, as these come with thick dotted line to indicate cut strokes, and also tell you the perfect folding angles, ensuring that you have the best looking New Year greeting card collection.